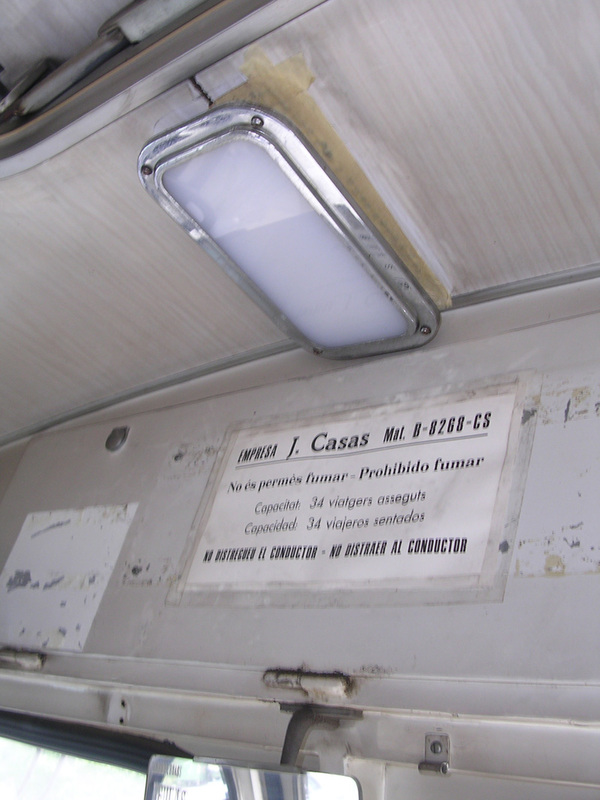 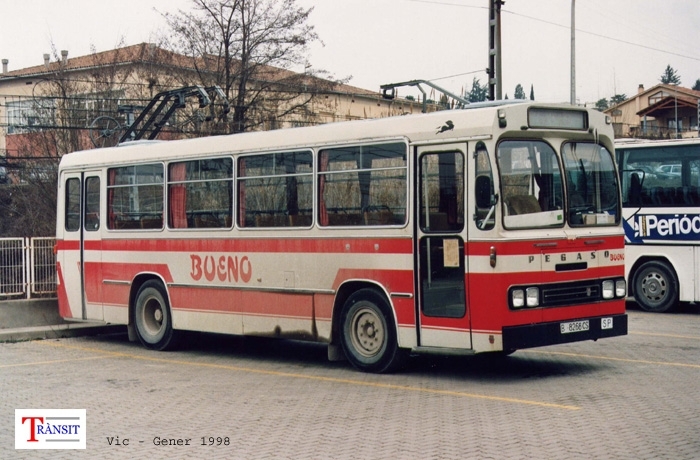 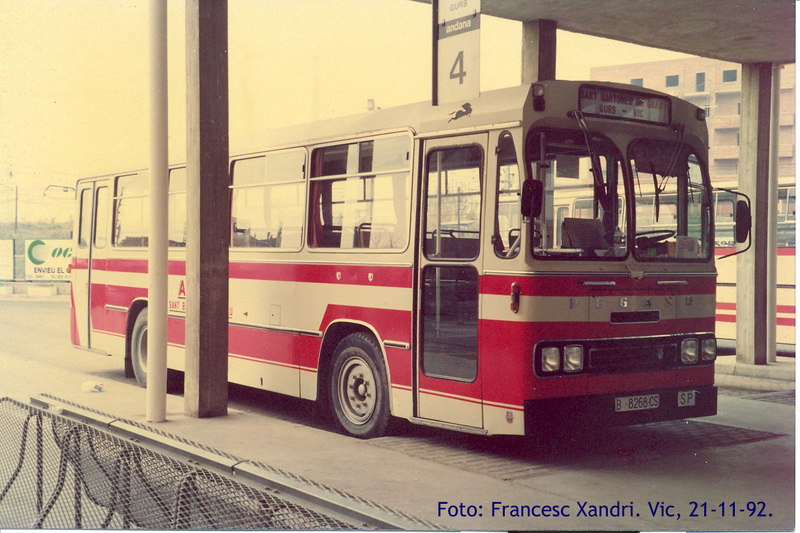 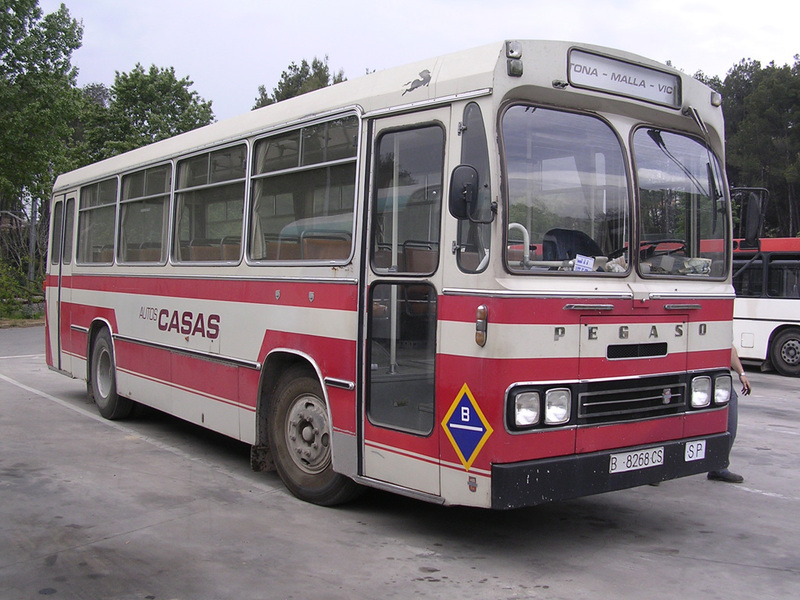 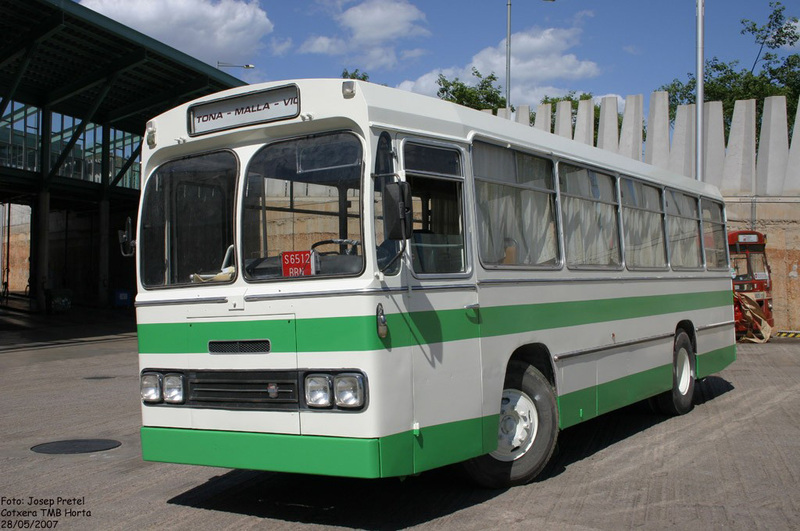 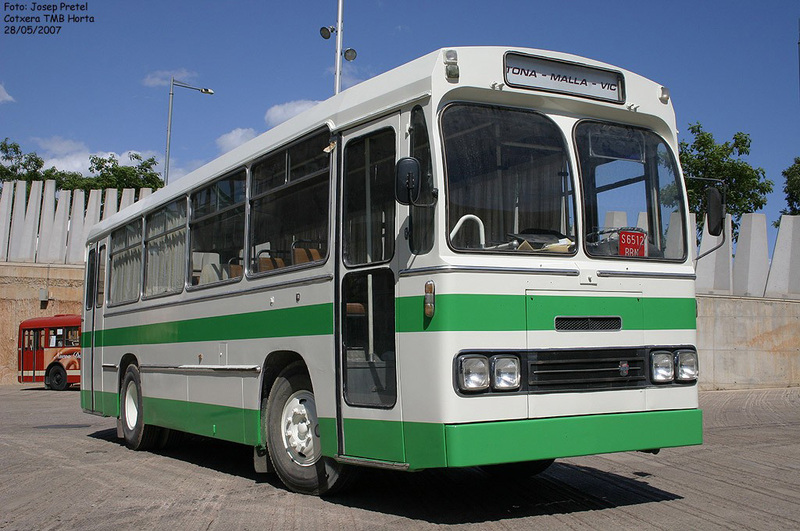 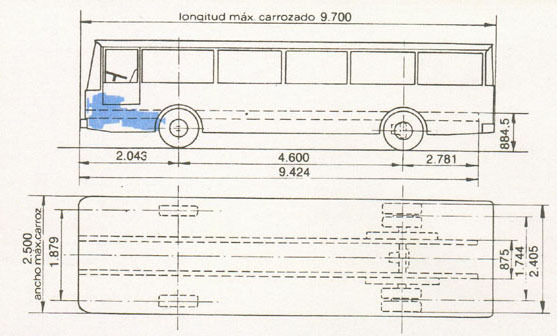 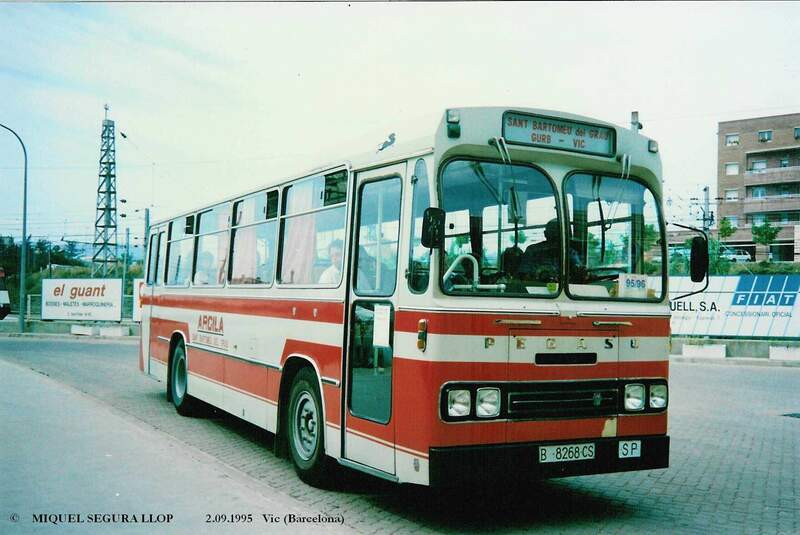 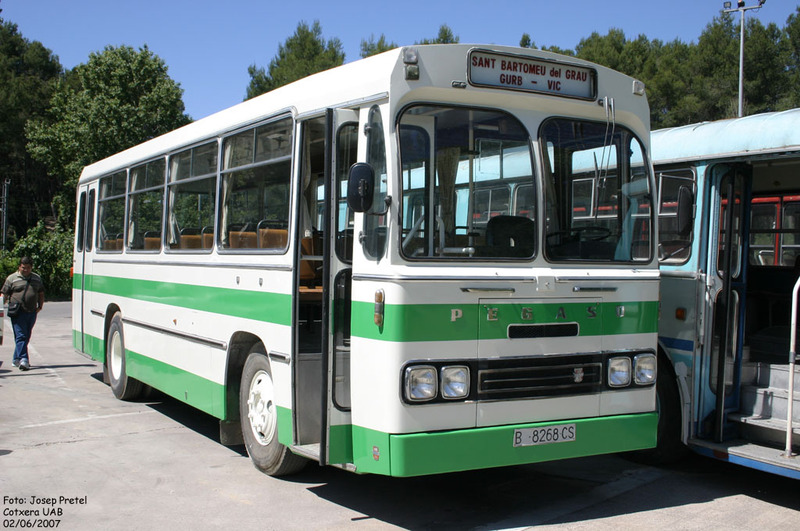 This bus is a Pegaso 5064 with Beulas bodywork fit for interurban services. 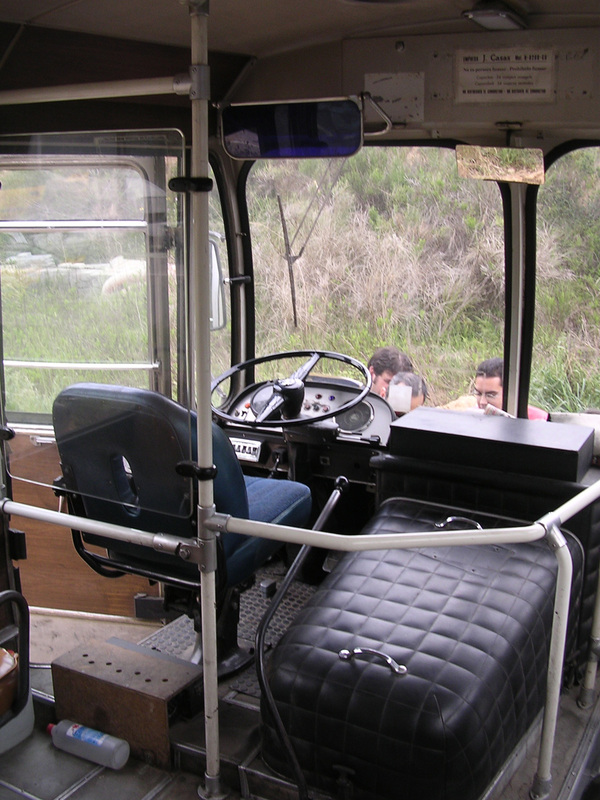 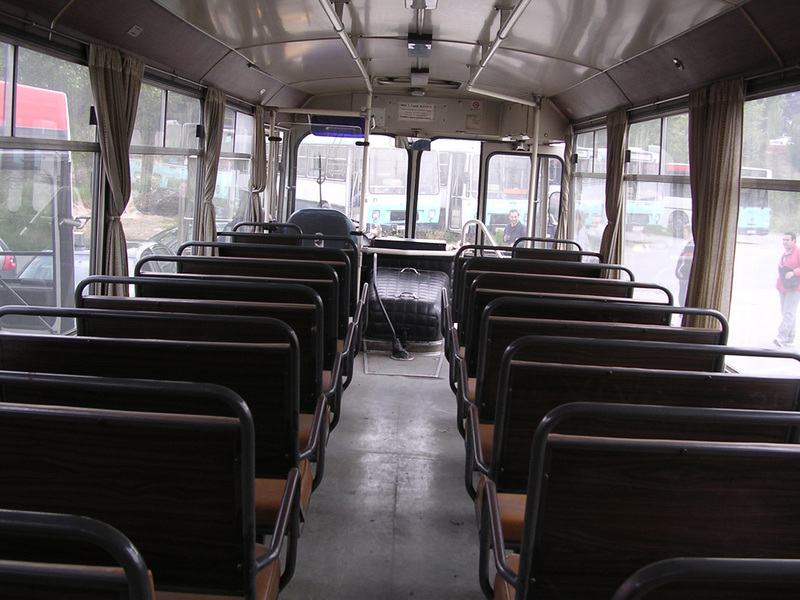 It is a classic interurban bus with capacity for 34 seated passengers. 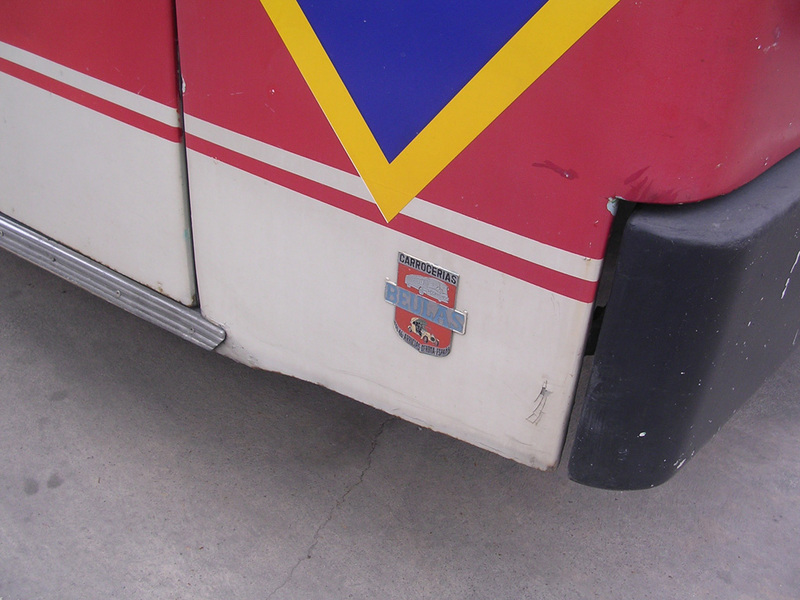 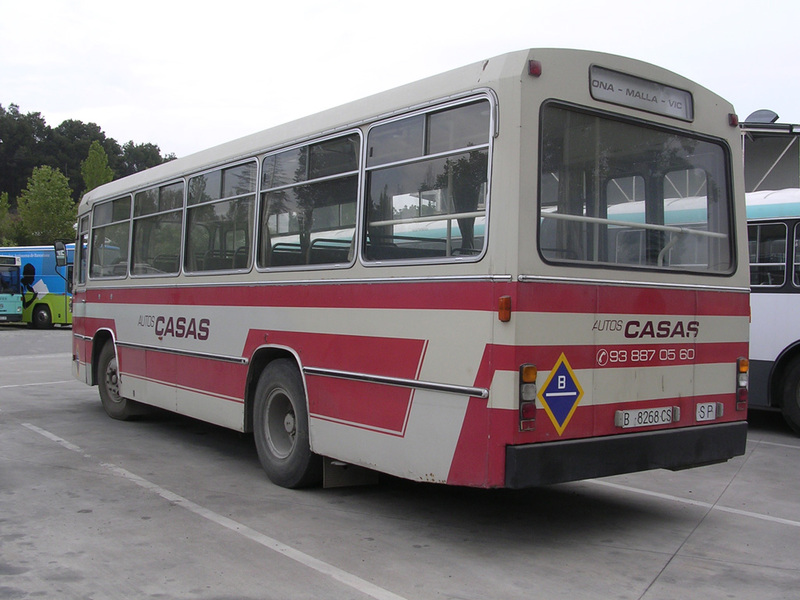 This bodywork was also mounted on vehicles working in the Mataró-Argentona route, Transports Gómez (Sarbus), and in the urban services from Mataró and Girona (Figueres). 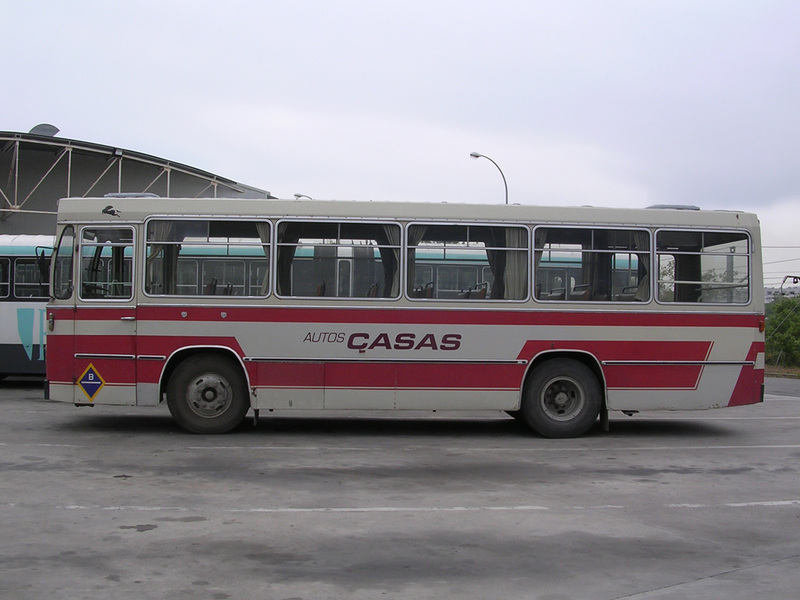 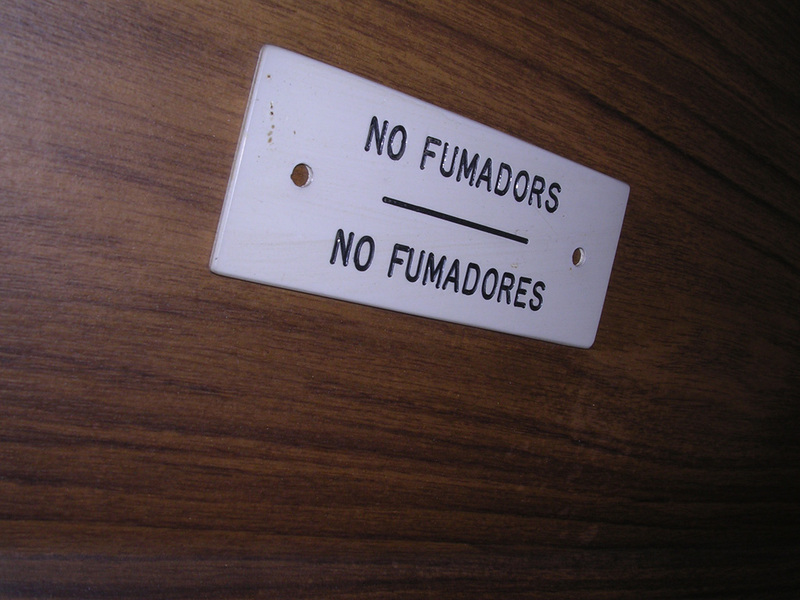 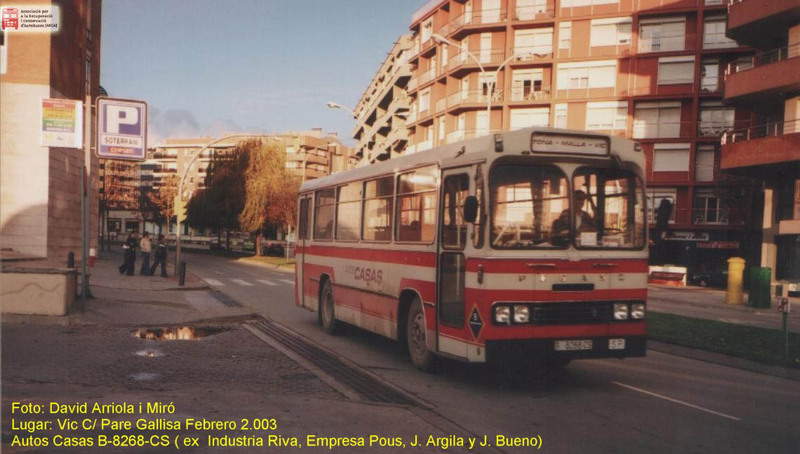 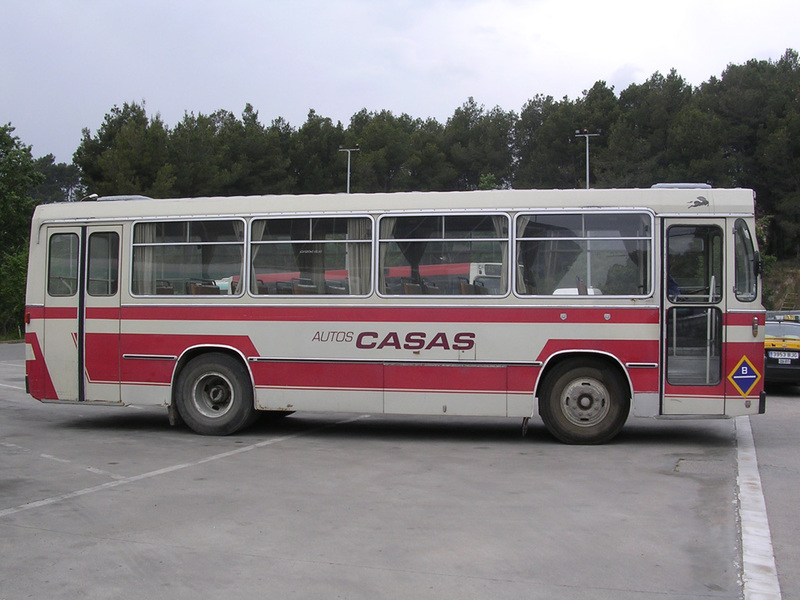 The last owner, Autos Casas, withdrew the bus during 2003 locking it up in a garage. 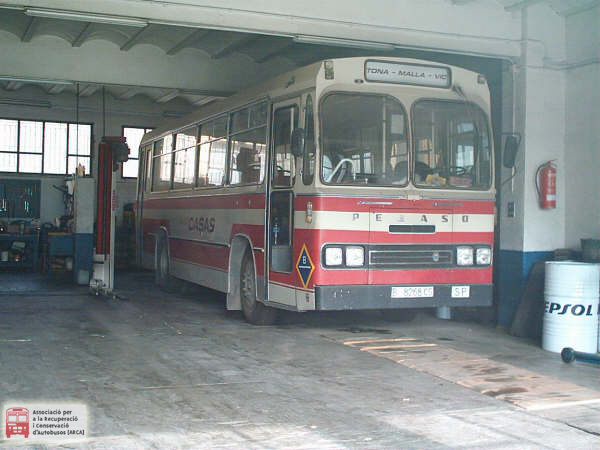 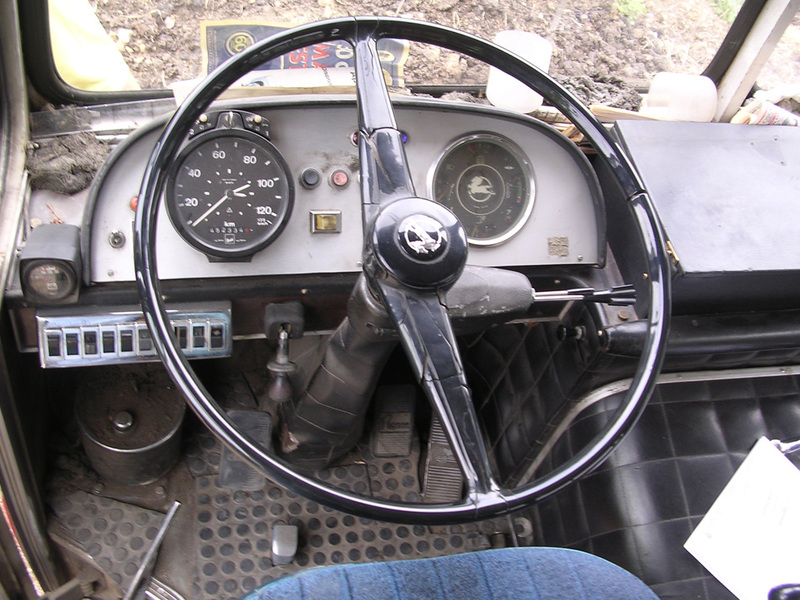 It was discovered by ARCA in year 2006, being acquired and restored as a historic vehicle (more than 25 years old) with a livery close to the original one. 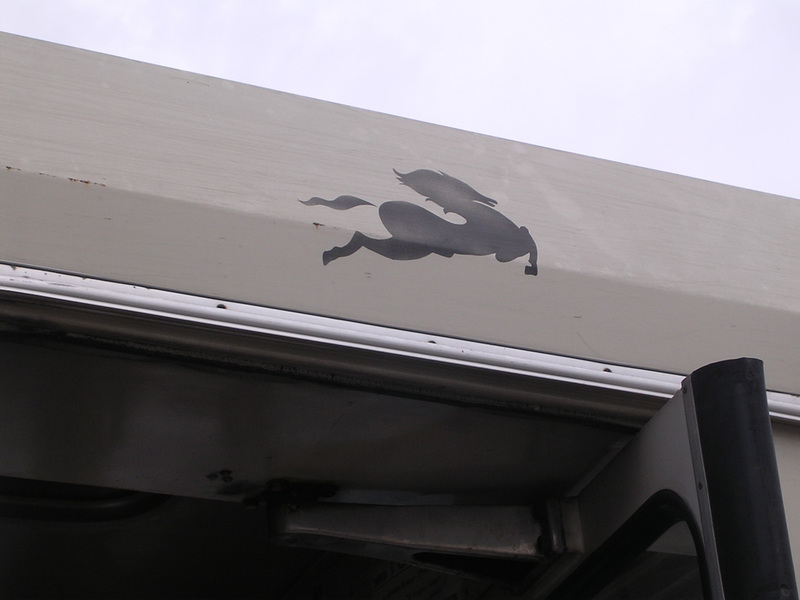 This happened in year 2007. 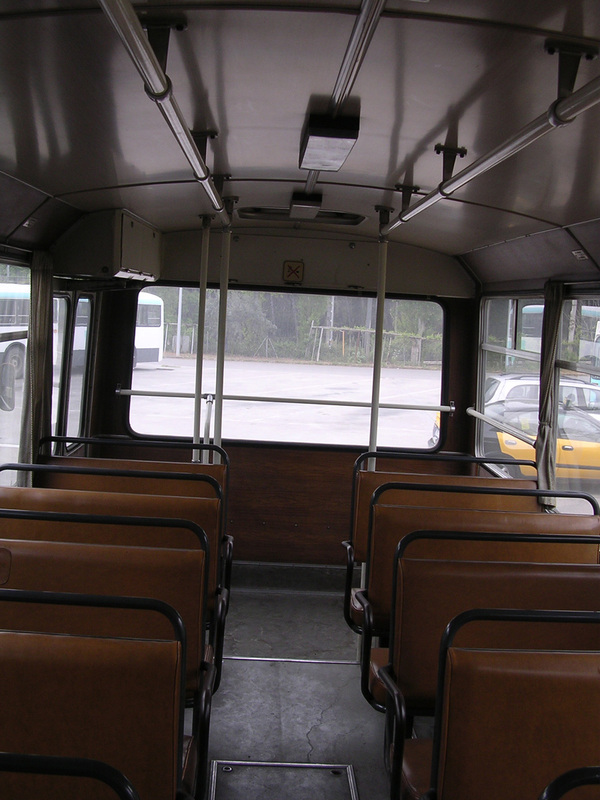 It has remained both operational and unchanged up to the present day (June 2017).